When it comes to driving in the congested city of KL, most would prefer hatchback cars. The reasons are obvious: it’s compact, zips around traffic with ease, and can fit into most tiny basement parking lots. However, its advantage is also its drawback. Hatchback cars have less space and are not as comfortable as a sedan. We recently discovered the benefits of a luxury sedan — more specifically, the Lexus LS 500. The Lexus LS 500 boats an all-new 3.5-litre V6 engine specifically developed for the model. Great when the roads are clear. While some may feel that the mark of a good test drive is speeding the car down an empty highway, we found that driving the Lexus LS 500 within the city was a true test on the comfort of the sedan. This was when the features of the LS 500 truly shone. Bad traffic is inevitable, but we got to try some nifty features of the automobile while waiting. 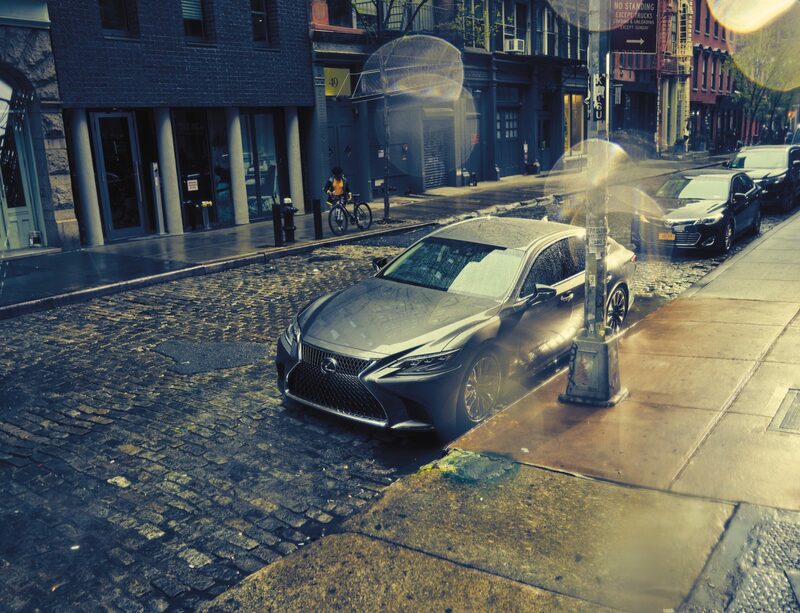 As the sun beats down mercilessly, we were thankful for the Lexus Climate Concierge which changes the temperature of the seat, keeping passengers nice and cool. When our backs ached from being in the same seated position for too long, the massage features were put to good use. For a full body massage, we recommend picking the Centrifugal option. 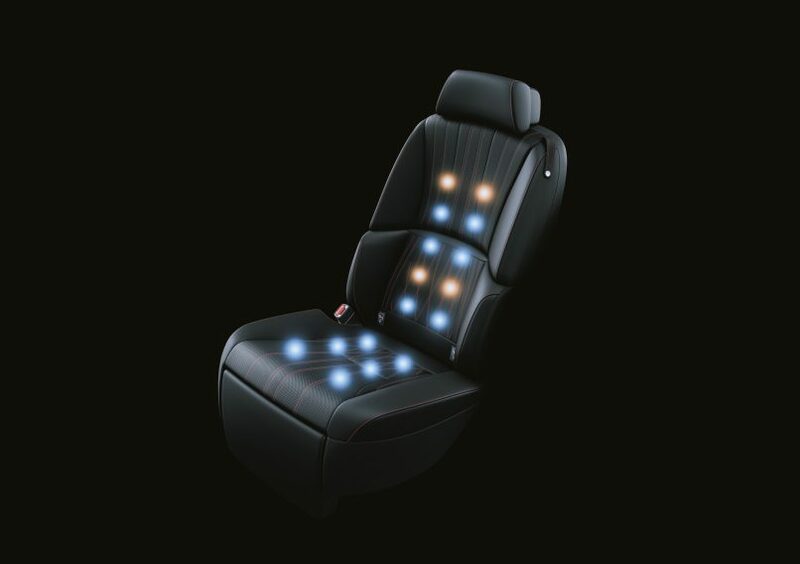 Make your time in traffic much better with the seat massage options inside the LS 500. But it’s not just the drivers that get the best of it. As a back-seat passenger, we also experienced the same kind of luxury a CEO would get when being chauffeured around in the LS 500. The Executive variant of the sedan includes an Ottoman, providing ample legroom. Sit behind the front passenger, and you’ll be able to recline your seat up to 48 degrees. All the better to catch several winks with. Get work done on the go like a true business-savvy person with the help of a sizeable LCD display. But if napping isn’t on your agenda, bring your attention towards the 11.6-inch 720p LCD display on the headrest in front of you. You can play DVDs and Blu-Ray discs and also connect to portable devices via HDMI ports in the armrest. It also supports DLNA and Miracast via wifi. Time is money, and being able to do work while on the go (inside a Lexus LS 500) is a luxury not many can afford. Comforts of the car aside, the LS 500 is still a powerful car to be reckoned with on the highway. Its imposing mesh grilles already commands significant attention by aesthetics. Couple that with the 3.5-litre V6 engine that was specifically designed for the car and 415 hp with 600 Nm of torque, this luxury sedan will be a striking force on the road. It’s hard not to be when you can produce significantly higher torque than a 4.6-litre V8 engine. 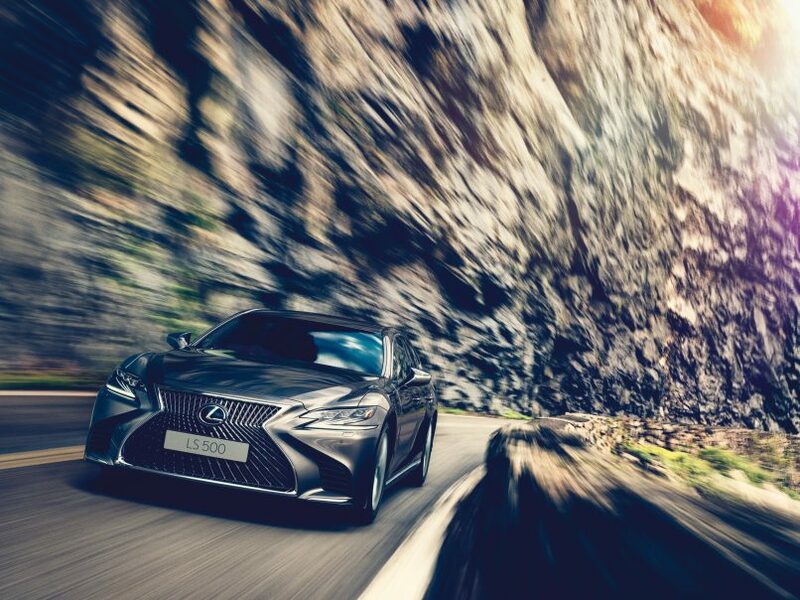 The LS 500 exhibits a striking performance in both traffic congestion and without. Did the Lexus LS 500 change our mind about driving sedan cars in the city? Most definitely. As far as luxury sedans come, the LS 500 is certainly one that performs well in traffic as well as without. 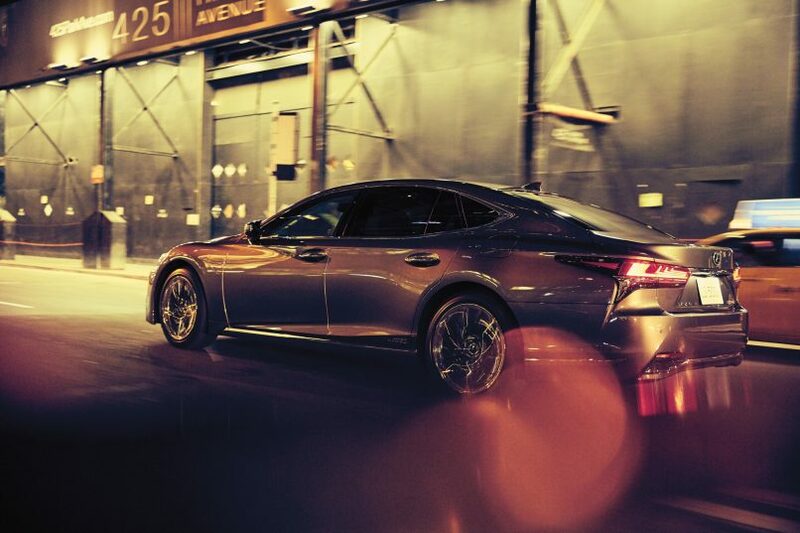 Find out more about the Lexus LS 500 here.